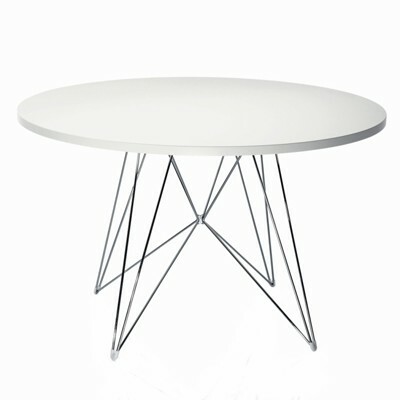 The Mila chair is Jaime Hayon's first plastic product. 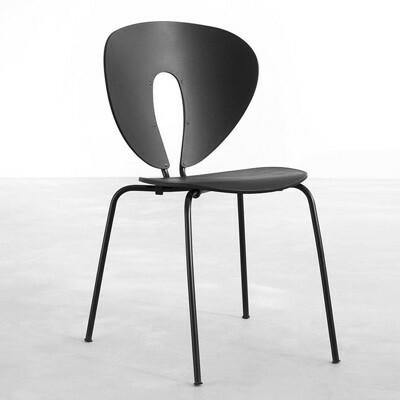 It is a versatile chair suitable for various environments, made from gas injected polypropylene, the influence of Catalan modernism is clear to see with it's fluidity which would not be possible without Magis' expertise in injection moulding. 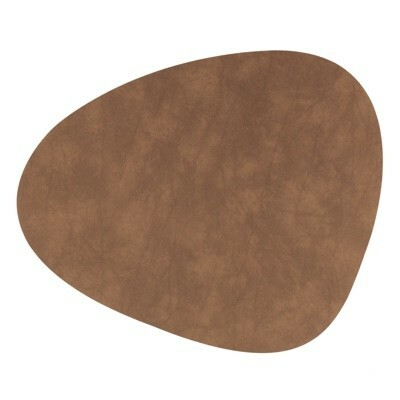 Available in six silk matt finishes and suitable for outdoor use.